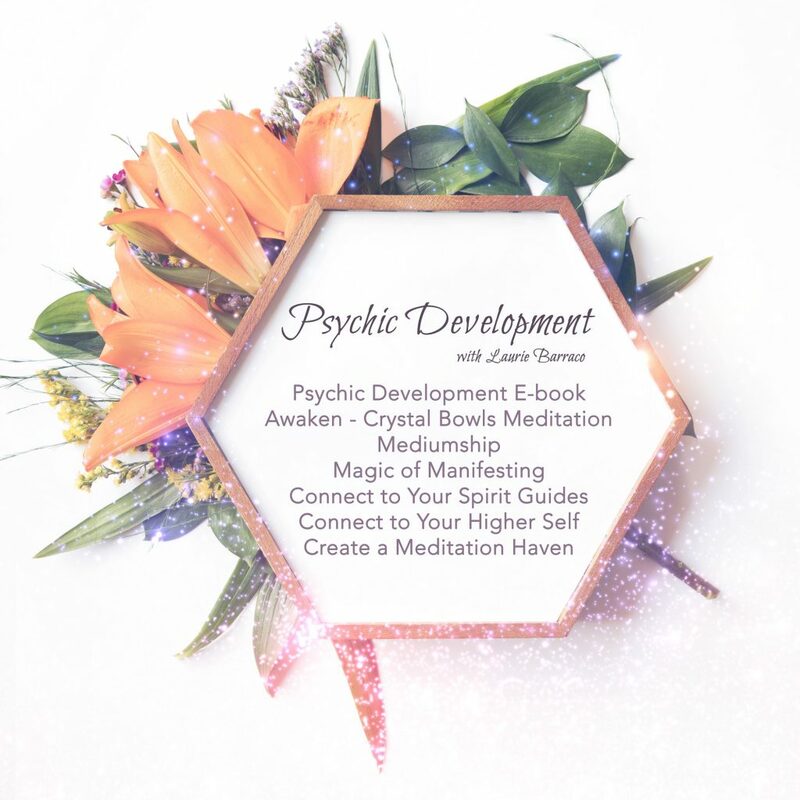 Home / Development / The Magic of Manifesting with Laurie Barraco Special Price! 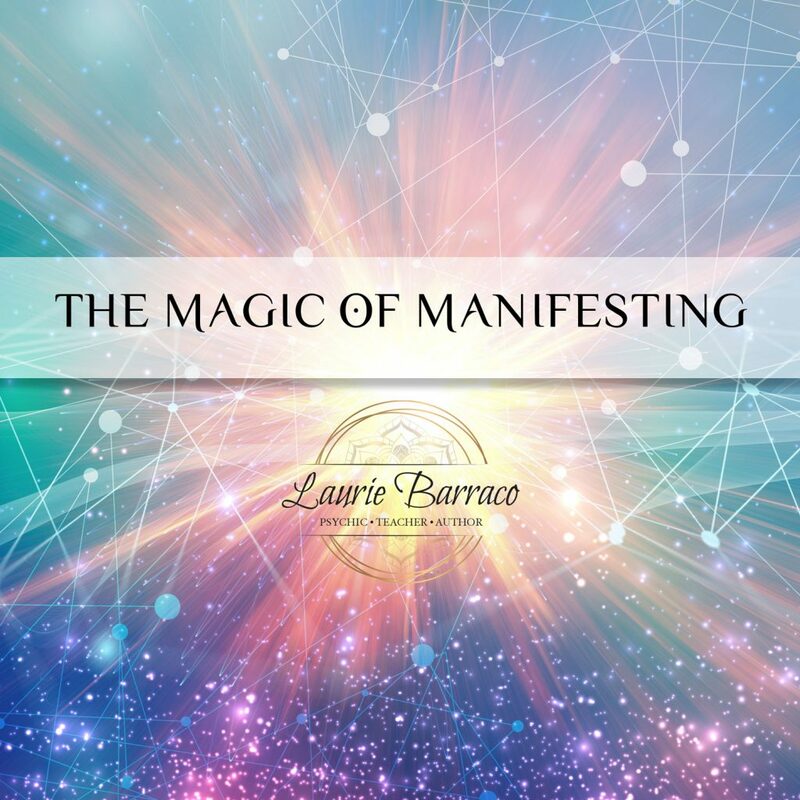 In the Magic of Manifesting Workshop with Laurie Barraco, Laurie will share with you her top tips on how you too can align yourself with the limitless Universal Flow of Energy. 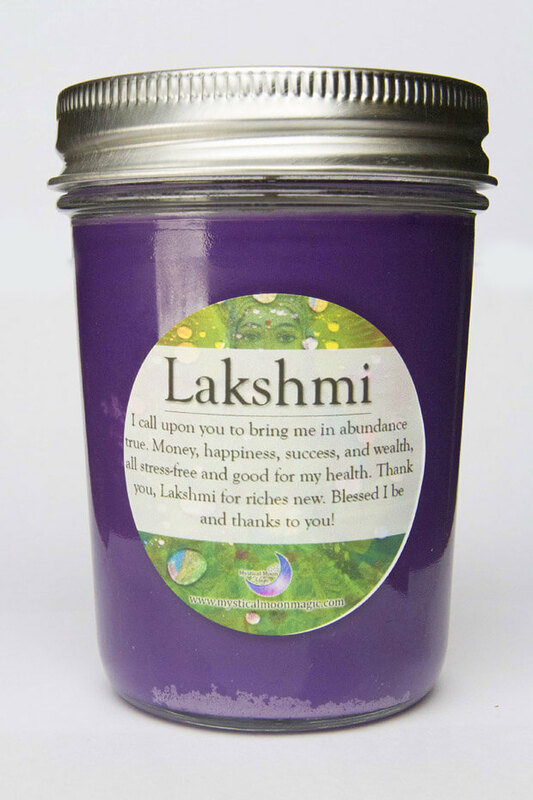 Laurie Barraco is the owner of two metaphysical centers in SW Florida. Teaching is one of Laurie’s biggest passions and sharing the knowledge and wisdom she has acquired over the past 20 years through her one on one sessions with clients, personal studies and countless teaching sessions with clients.